variable frequency drive 30HP 22KW mini air compressor JYPM30A-tt25 screw machine. 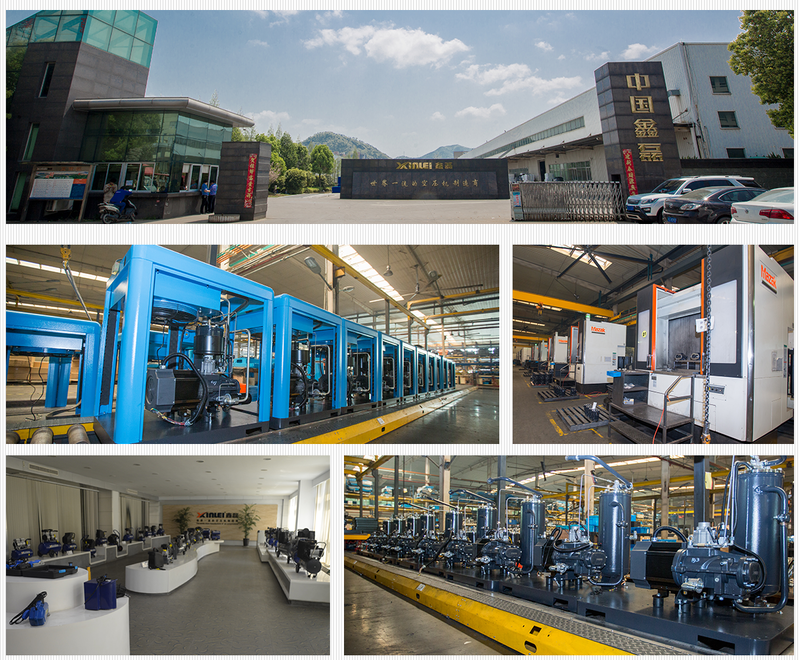 With a history of nearly 20 years,with over 1000workers, Xinlei has become China's largest manufacturers of piston air compressor and screw air compressor. daily production for piston compressor:4000pcs. 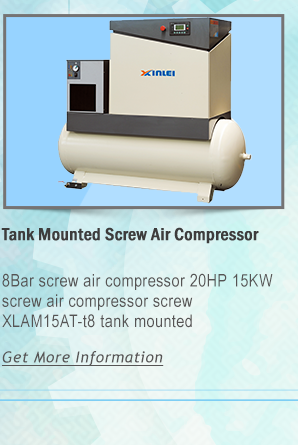 Monthly production for screw compressor:5000pcs Wenling Xinlei Air Compressor Co., Ltd. is located in Wenling. Wenling is named as "the City of Compressor" by the Chinese Machinery Industry Federation, and "Export Base of China's Compressor" by the Ministry of Commerce. The good industrial environment creates Xinlei's high-quality products today. 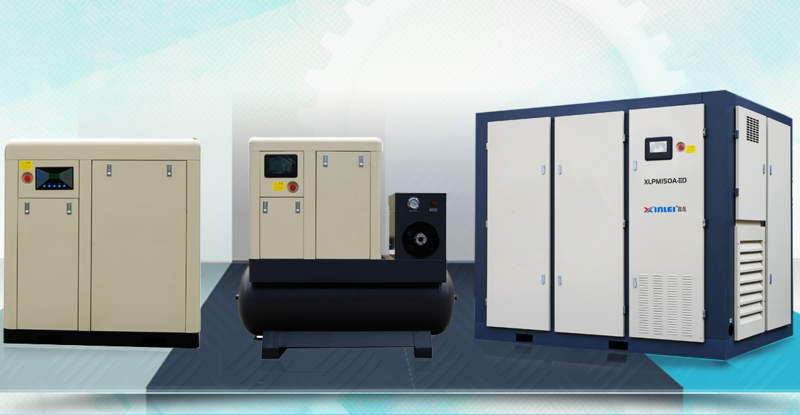 With a history of nearly 20 years, Xinlei has become one of China's largest manufacturers of small air compressors. We have leading products including 1,000 kinds of styles with various specifications and power from 1HP-600HP, and four major series, namely, piston type, rotary type, scroll type and screw type. Our products are exported to more than 100 countries and regions. Xinlei will continue upholding the concept of "Innovation reflecting values". 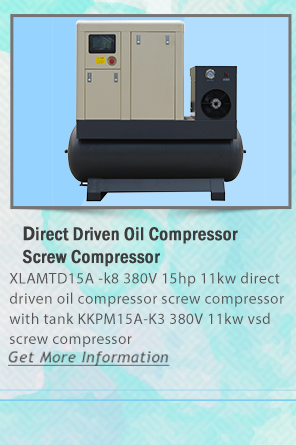 Our company always keeps faithful, and turns into a world-class manufacturing base of air compressors. 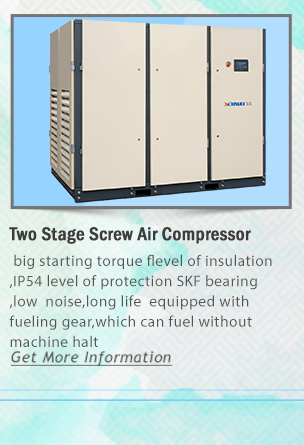 Dailyproduction capability of piston air compressor 4000pcs. 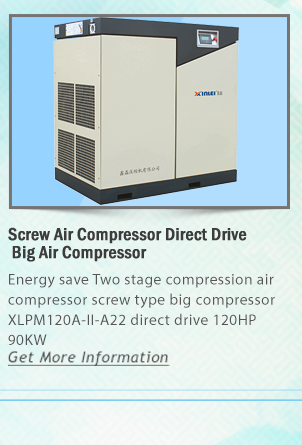 Monthly production capability of screw air compressor is 3000pcs. 1. Streamline production makes each node be well controlled thus to guarantee more reliable quality.